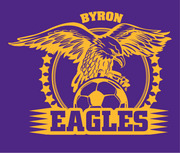 BYRON GIRLS HS SOCCER UNIFORMS are now available to order online. IMPORTANT NOTE: All uniform items are CUSTOM MADE TO ORDER, and may not be returned for size exchange, or for refund. Please be sure to order the correct size. ORDER DEADLINE IS MONDAY, FEBRUARY 18th. No orders will be taken after the February 18th order deadline. Please note that we cannot guarantee delivery estimates. We always work hard to deliver all items as soon as possible after the order deadline, depending on current our in-house production capacity, stock levels and production capacity at our vendors. Please be assured that we are working as hard as possible to get you your order in a timely manner. 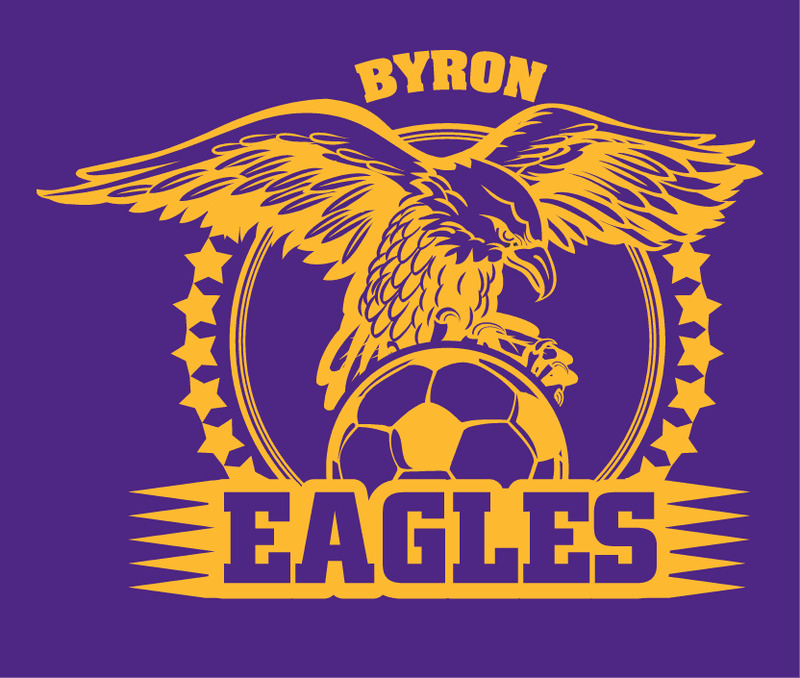 DELIVERY - ALL ORDERS WILL BE DELIVERED TO THE SCHOOL FOR DISTRIBUTION AT A TEAM PRACTICE. SIZING - ALL ITEMS ARE MEN'S / UNISEX SIZING. Please be careful to order the correct size. Please click on the items below for a complete description of the item, and to order. If you have any questions about any of the items below, or the order process, please contact SPORTS & APPAREL before you order. EMAIL: Please email us through the "Contact Us" page on this website.